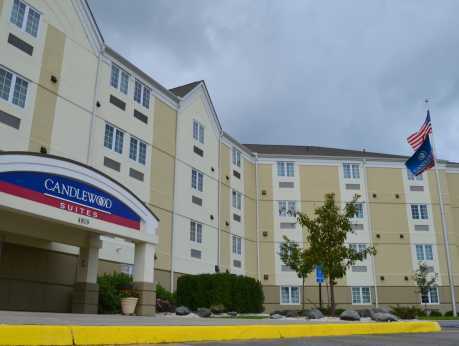 Candlewood Suites is located in the heart of Hampton Roads and is ideal for both business and leisure travelers. 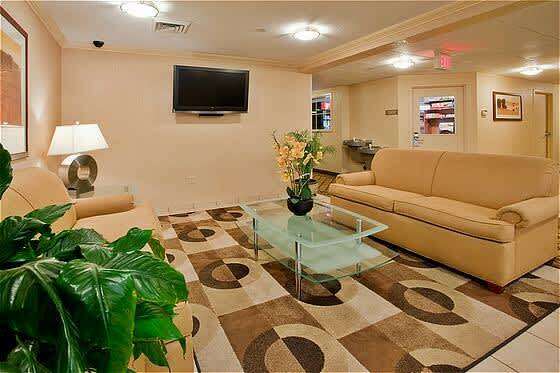 This property has 102 modern, stylish suites with 12 extended suites. 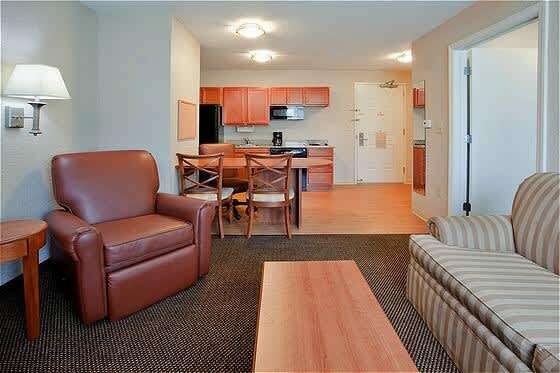 Each suite has a full kitchen with everything you may need to prepare a great meal. 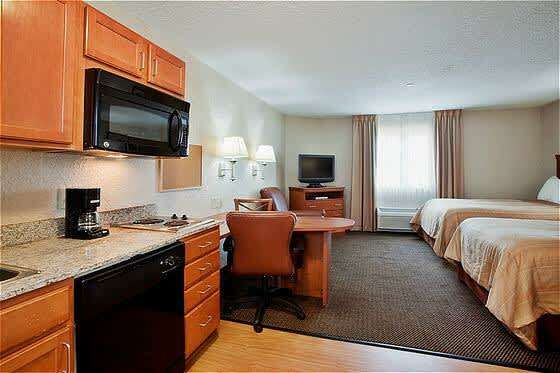 You can set up an office in one of our suites and take advantage of an oversized executive desk and free high speed internet access or be entertained with a 32" flat panel LCD-TV and DVD player. 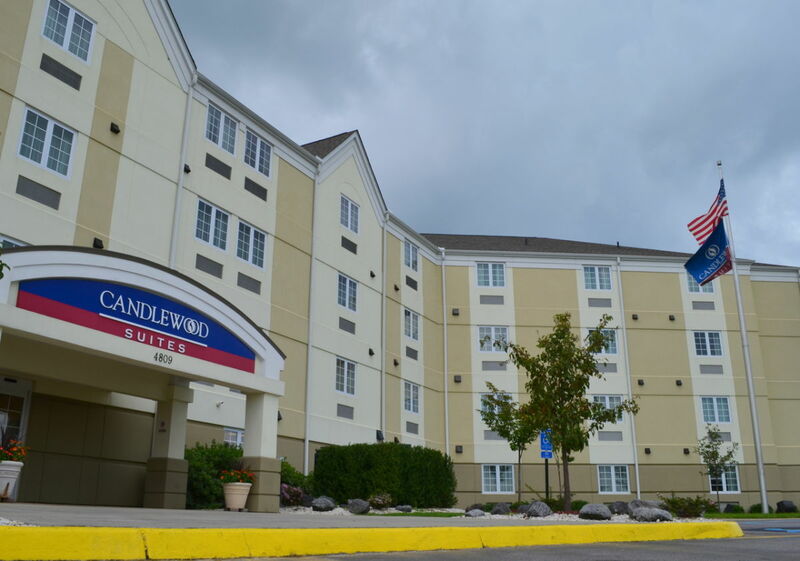 Signature amenities include the Candlewood Cupboard, a fitness center, and free guest laundry.